Whether you think hip hop is evolving or falling apart, is purely up to individual perception. In the eyes of Melbourne label Grhyme Productions, it isn’t necessary to dig up the soil and rip apart the foundations of the art form that many pioneers toiled over in order to produce something ‘new’. Improving on something organic doesn’t always require synthesising it, that’s where Royalz and Ghryme Productions enter. 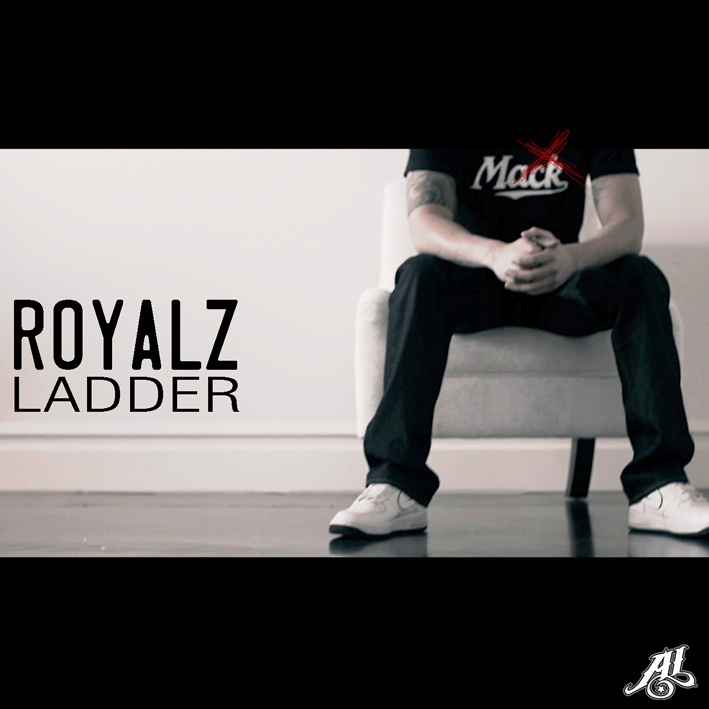 Royalz is back with a new track titled Ladder, a name your price download available now.